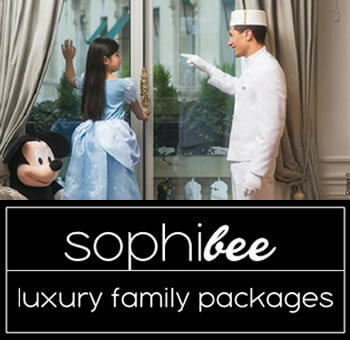 What a lovely gift pick for this Christmas. This John Lewis passport cover and luggage tag are stamped with luxurious silver text and cute teddy bear designs in subtle relief. Another lovely Passport and Luggage Tag Set is one from BamBam, a Dutch baby gift store. 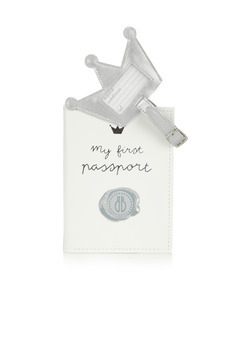 It contains a cover for baby’s first passport and a luggage tag in the shape of a crown.